Who is Most Impressive Young Star in The Sun and the Moon? 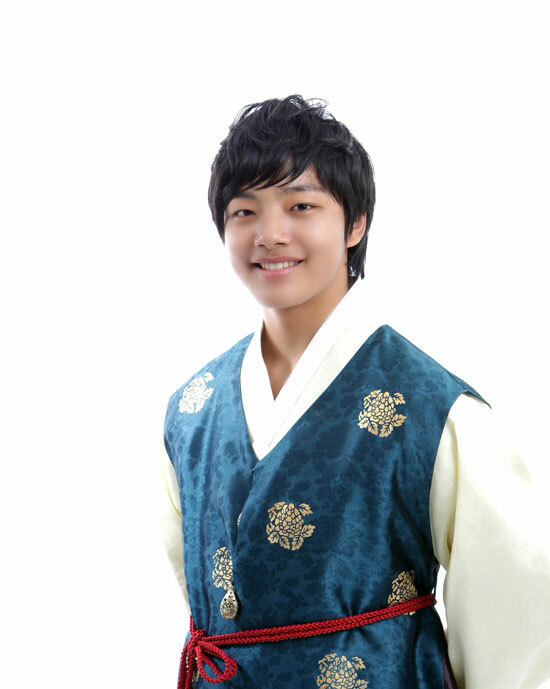 Yeo Jin Goo is leading at the first position for the most impressive young stars in The Moon that Embraces the Sun. Online portal Daum conducted an online poll for the “young actors of The Moon that Embraces the Sun who leave the deepest impression.” Until 10:30 am of January 19th, 2012, child actor Yeo Jin Goo who plays the role of young Lee Hwon is current at the first place with the landslide share of votes, getting 52.1% out of 2269 votes. At the second place was Kim Yoo Jungwith 33.9% of votes. The romance of Yeo Jin Goo and Kim Yoo Jung in the drama that is pitiful is wrenching the hearts of audience. Actors that followed behind are Lee Min Ho (Prince Yang Myung), Lim Siwan (Heo Yeom), Jin Ji Hee (Princess Min Hwa) and Seo Ji Hee (Seol). The vote is expected to end on January 21st, 2012. It is reported that MBC drama The Moon that Embraces the Sun has been breaking record of highest ratings on every episode since debut by virtue of the popularity of young stars.